A modern and high-performance production system, milk which is collected and packaged locally, compliance with all food safety regulations, conformity with your specifications, optimise logistics costs, on-time deliveries: at each step of the process. “we make every effort to honour our commitments to help you to grow“. 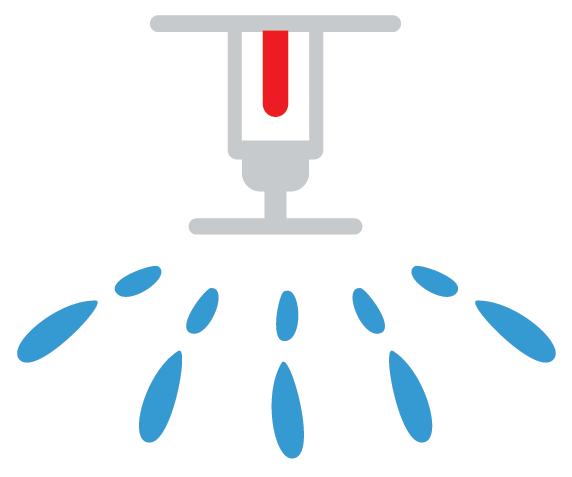 The entire site is protected against the risk of fire (here you can see a sprinkler). Access is controlled on a 24/7 basis. We provide you with a dedicated contact person who knows your business: taking delivery orders, or for the entire length of the process of creating a “custom” product or an entire range especially for you, “up until your demands have been fully satisfied“.